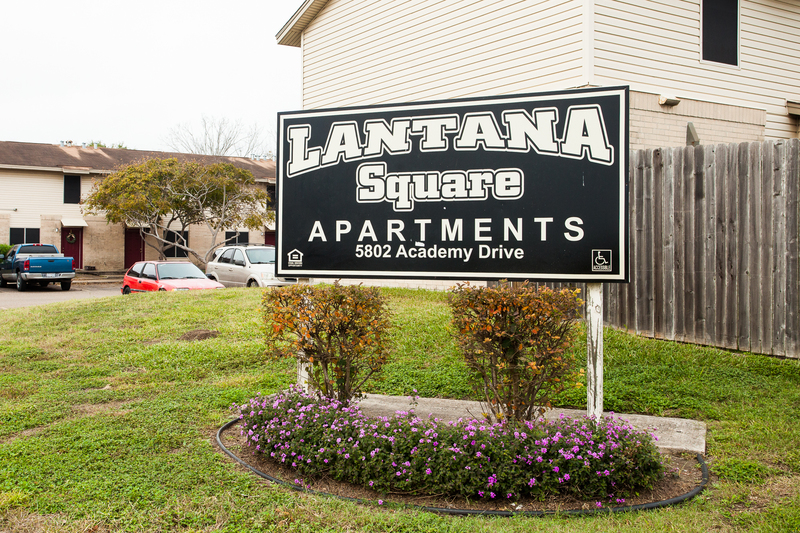 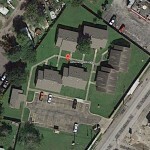 Welcome to Lantana Square Apartments! 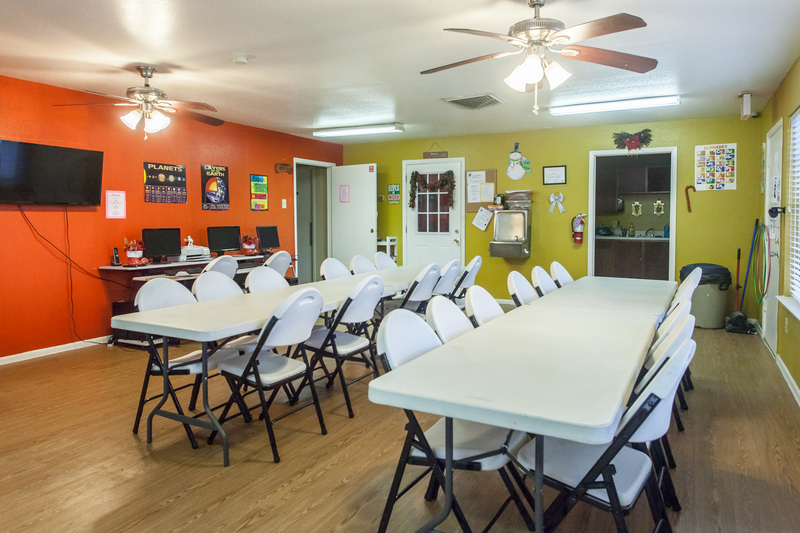 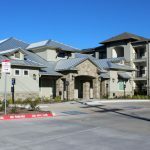 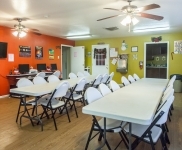 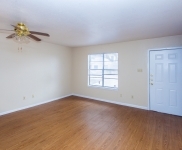 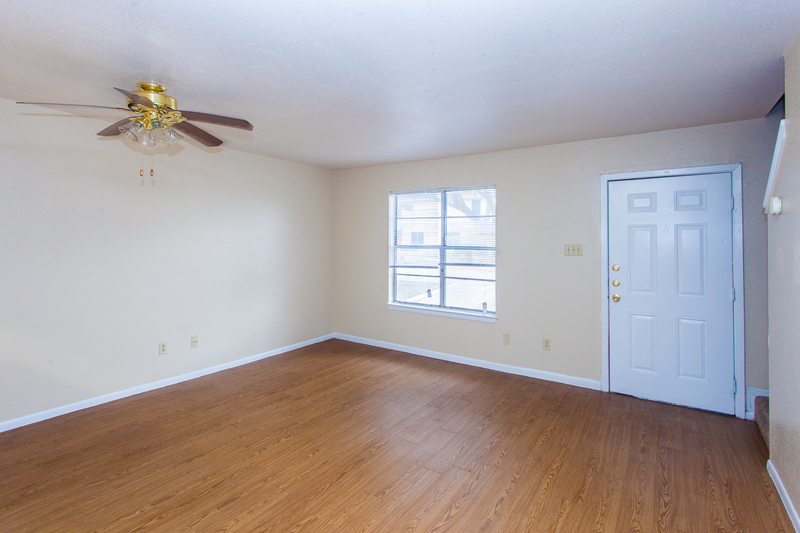 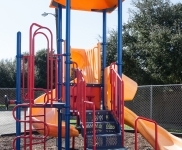 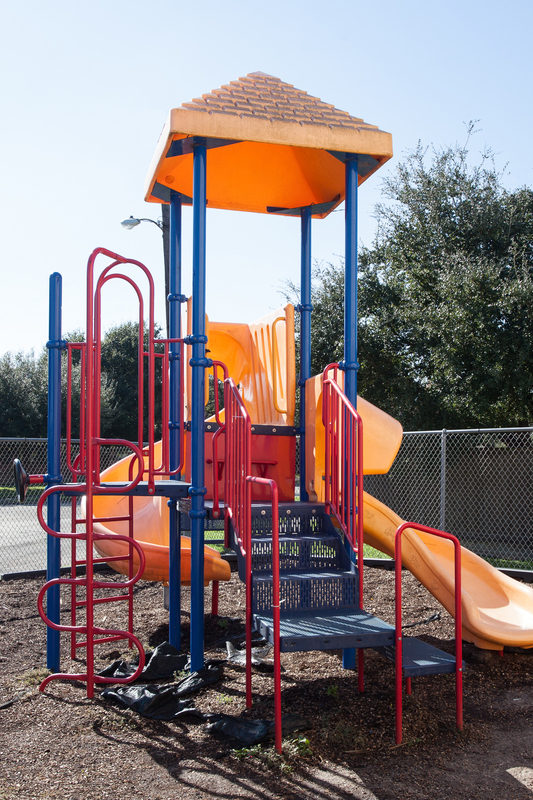 Located on the northwest side of Corpus Christi, TX, this beautiful complex features several on-site amenities to meet your needs, including a Community Room and family-friendly playground. 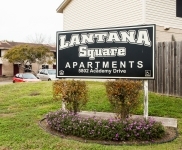 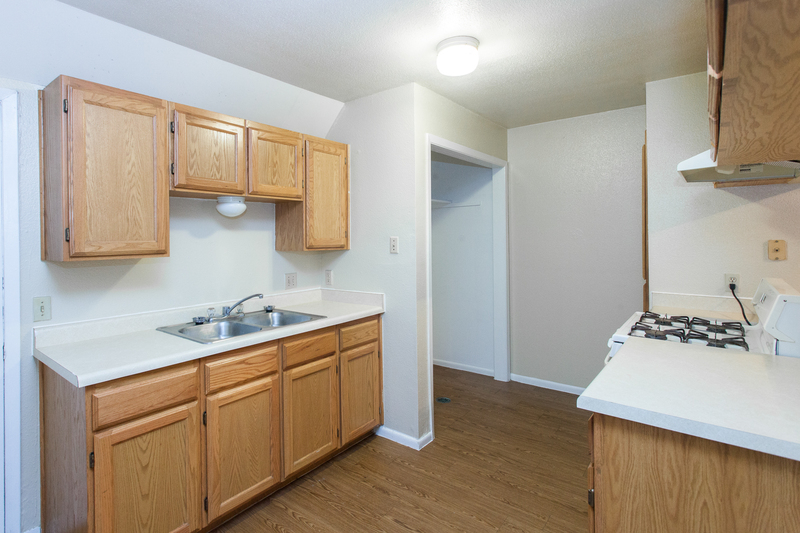 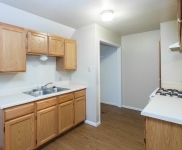 Come visit us today for a tour of our community!